Art by comics artist Tom Grindberg (b. 1961), found via this tweet by Cory Doctorow and sourced to this post at the tumblr The Eutopian Encyclopedia. This image is a reblog from this 21 June 2015 post at Infernal Wonders. 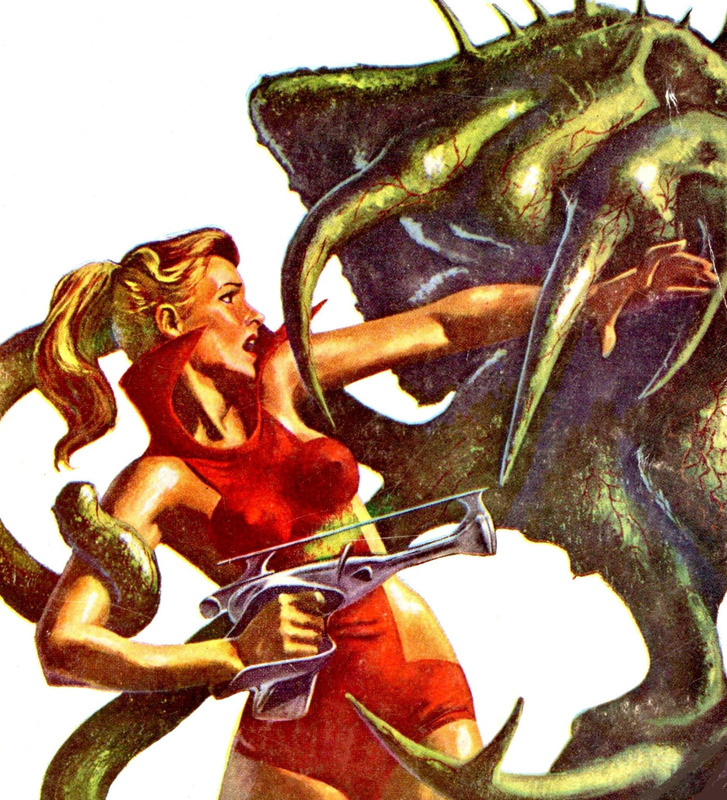 It’s a crop from the January 1958 cover of Science Fiction Adventures. 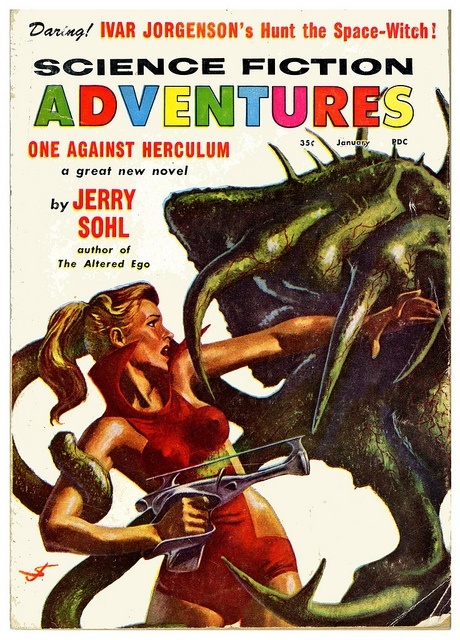 According to the Internet Speculative Fiction Database the cover is the work of American illustrator John Schoenherr (1935-2010), who is famous for, among other things, providing the original cover illustration to Frank Herbert’s Dune. 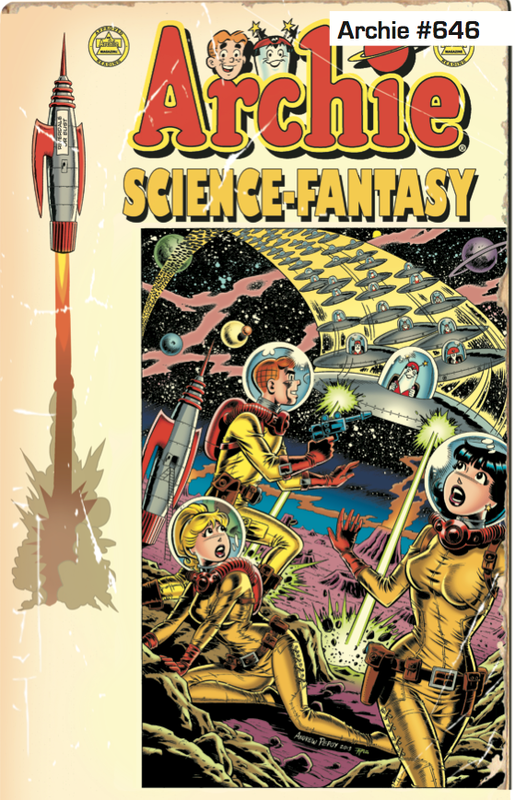 As is evident, this is the cover from Fantasy Illustrated #6. 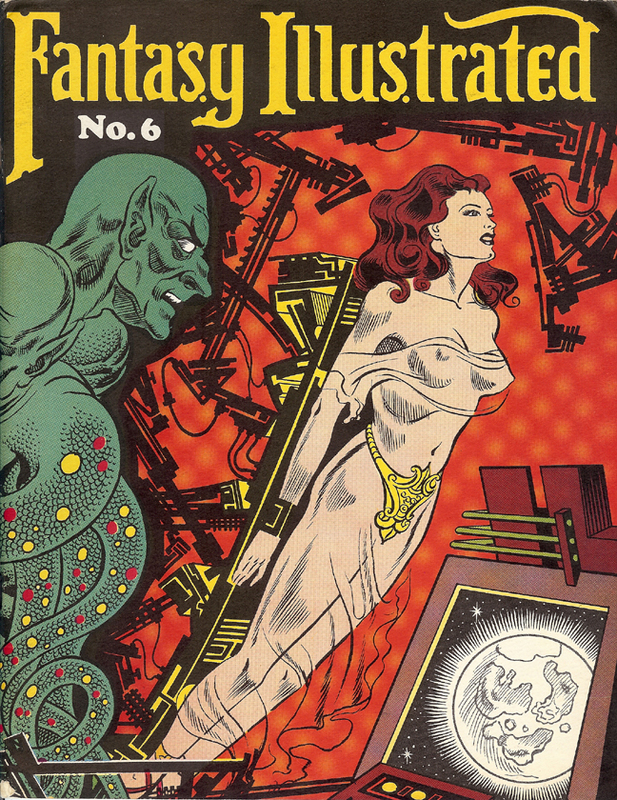 According to this blog post, Fantasy Illustrated was an early comics fanzine published by Bill Spicer in the 1960s. 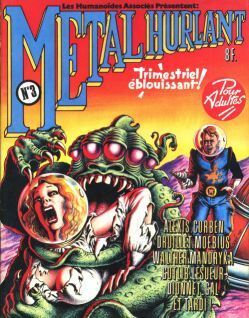 Issue #6 was published in 1966 and features cover art by D. Bruce Perry according to this site, which also lists more contents of the ‘zine. 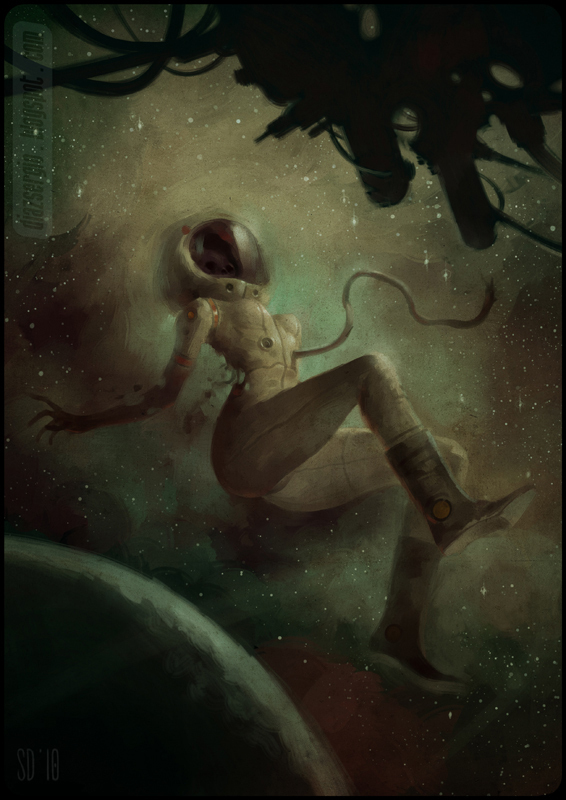 I originally blogged this series of five spacegirls in this 17 January 2014 post at Infernal Wonders. They are the work of American pinup artist Olivia De Berardinis (b. 1948), who has an official website here. They were introduced on the tumblr Android Ghost, which appears to be gone, but part of which survives in the Internet Archive. 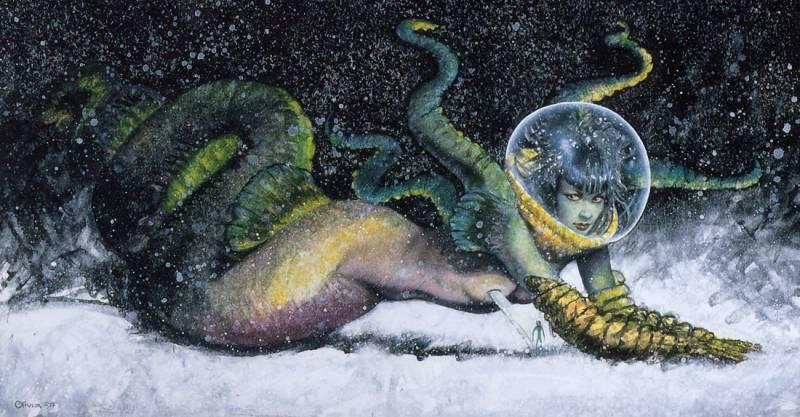 This image is DeadSpaceGirl by the Argentine artist Sergio Diaz. The image is a reblog from this 17 November 2013 post at Infernal Wonders, which in turn traces back to a defuct tumblr. 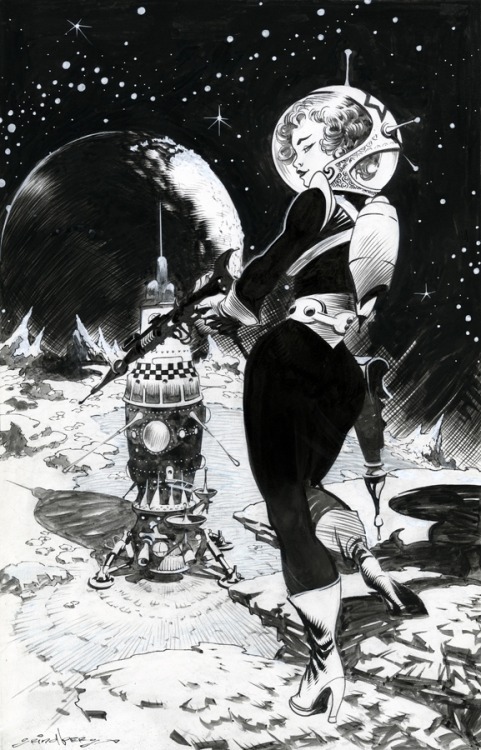 This sleepy space girl is the work of Gabriele Pennacchioli, who has a blog here. I found this illustration in this tweet by BD-adultes.com and originally reblogged it in this post at Hedonix. 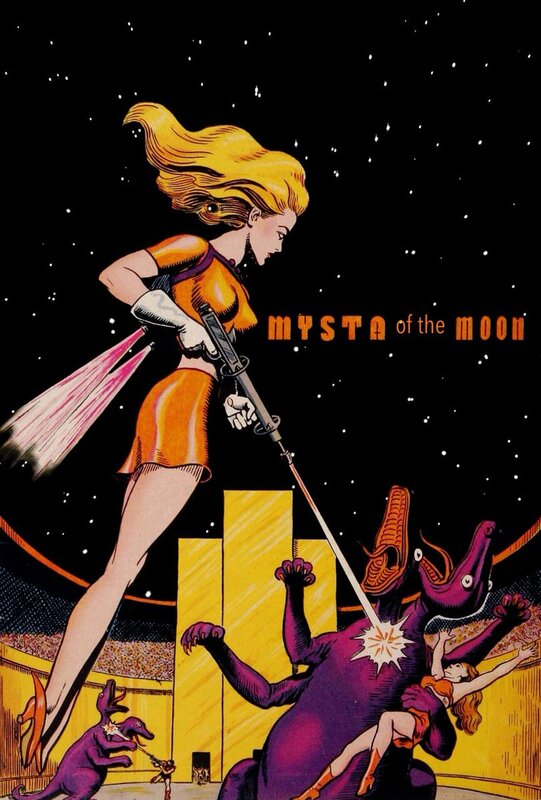 This illustration from Mysta of the Moon (which ran in Planet Comics in the 1940s) was first blogged in my network in this post at Hedonix. I found it originally in this tweet. 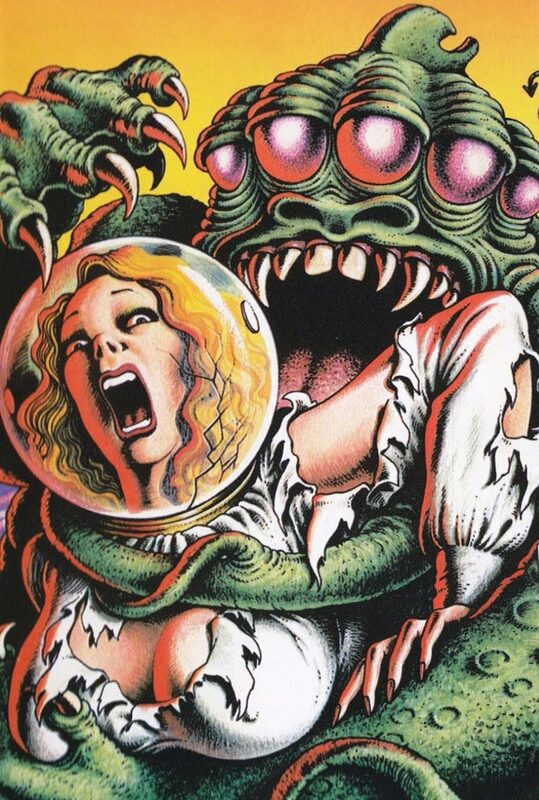 Dig those tight space costumes on Betty and Veronica! This Archie cover first appeared in my network of sites in this post at Hedonix. I found it originally at a now-extinct Tumblr. Tumblr is pretty much dead to me, for good reason.